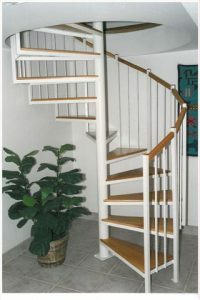 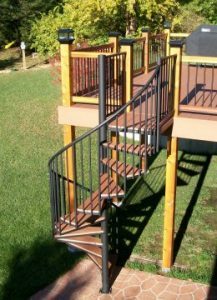 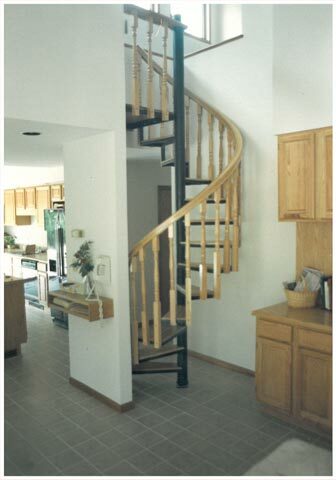 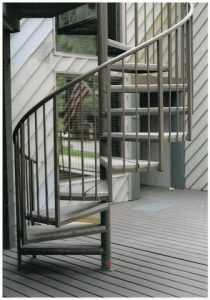 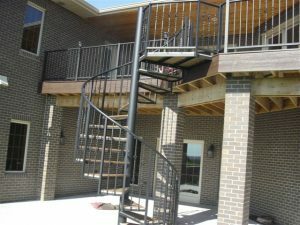 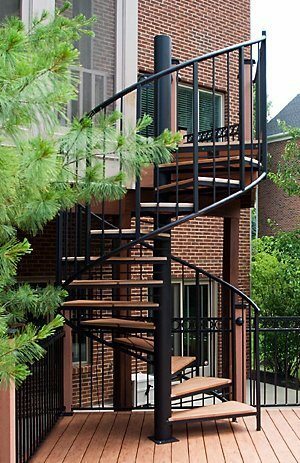 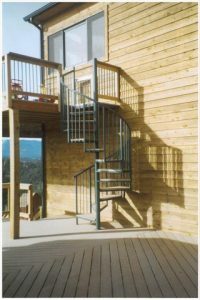 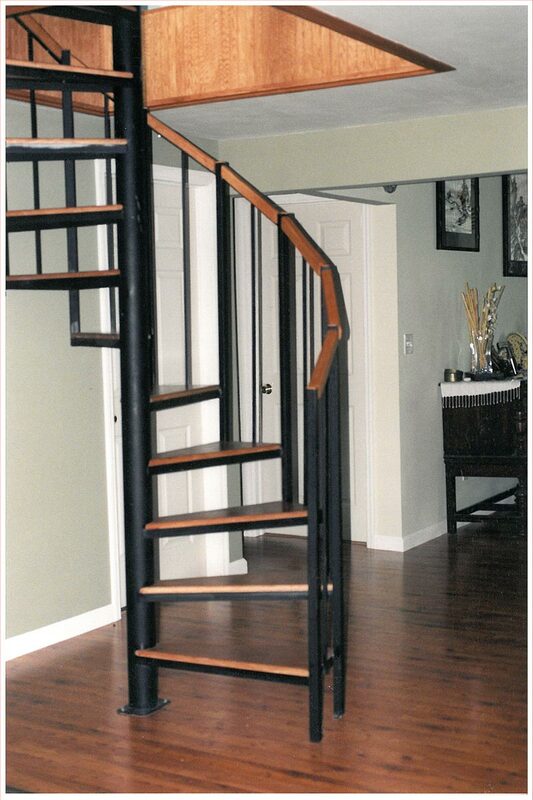 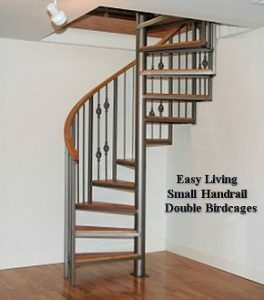 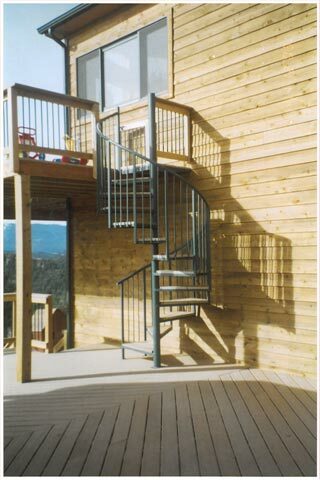 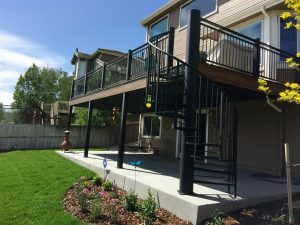 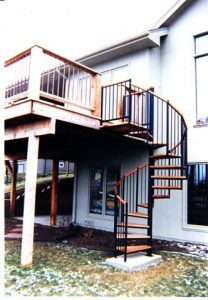 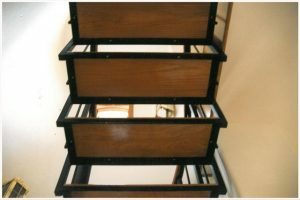 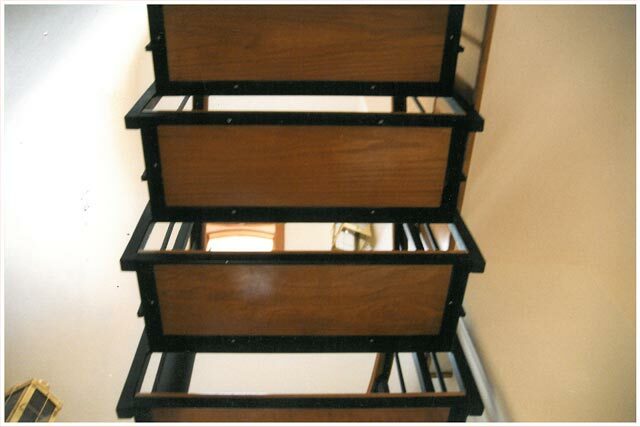 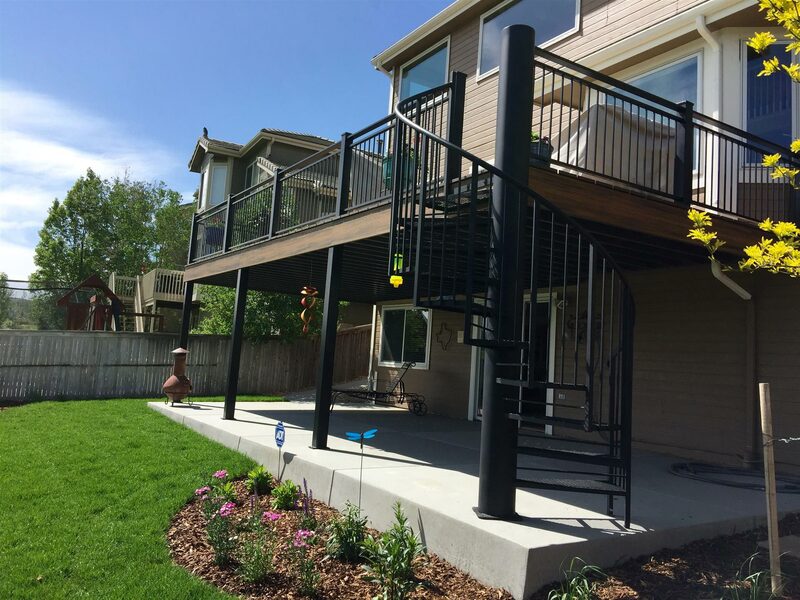 Goddard Spiral Stairs steel staircases are great for both indoor and outdoor applications. 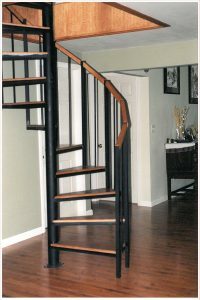 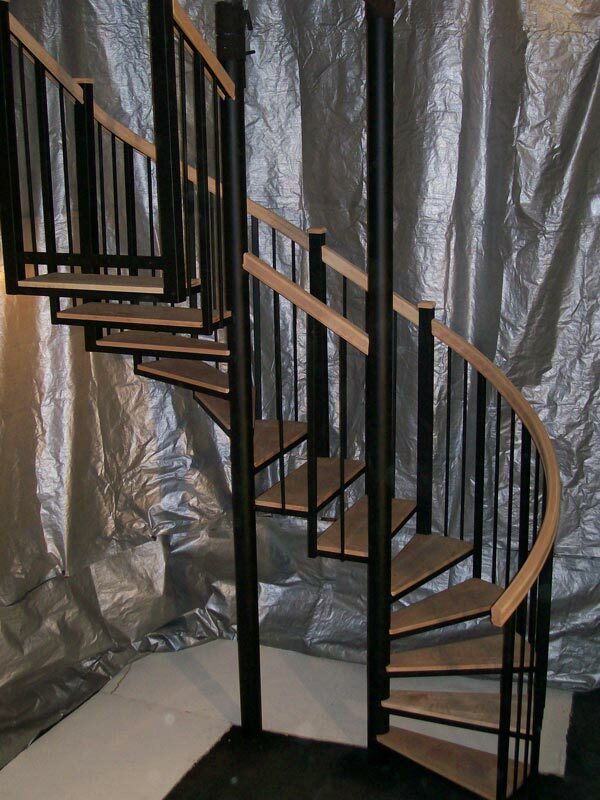 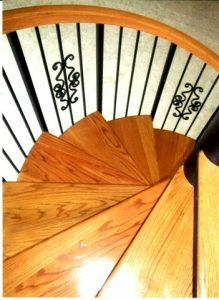 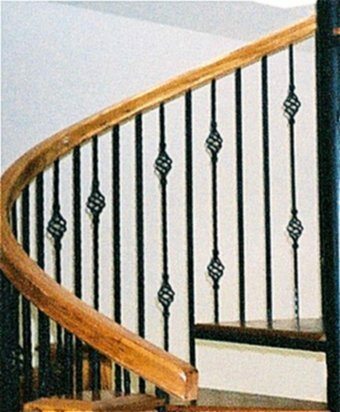 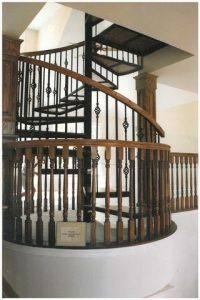 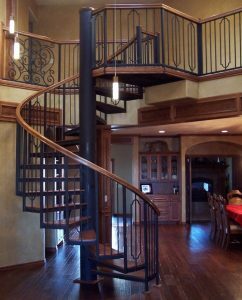 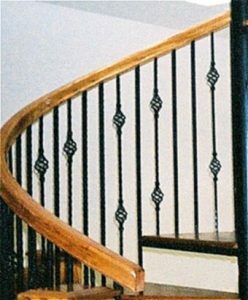 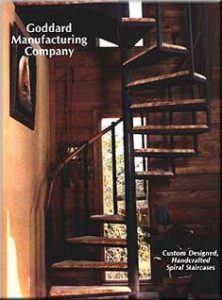 Customize your steel spiral staircase with various stair design options including our decorative balusters, treads, handrails and more. 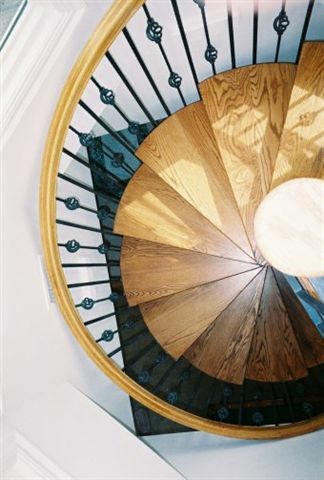 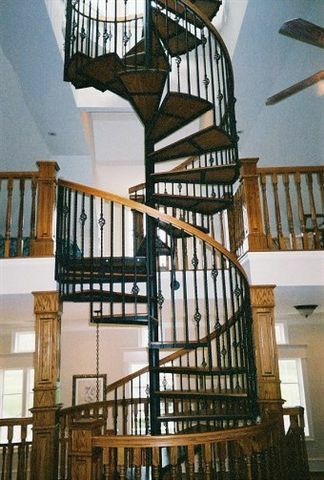 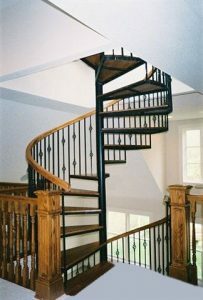 Browse our various examples of steel spiral staircases below. Looking for inspiration? 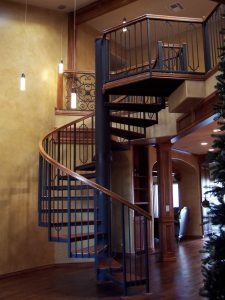 Read our blog for tips on stair design and trends. 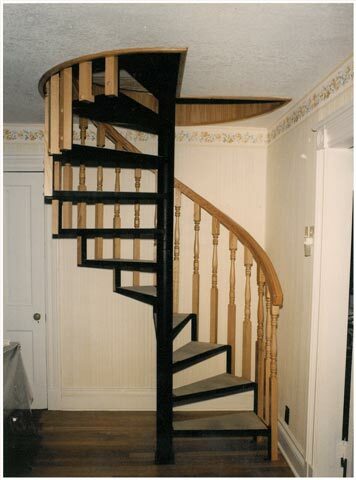 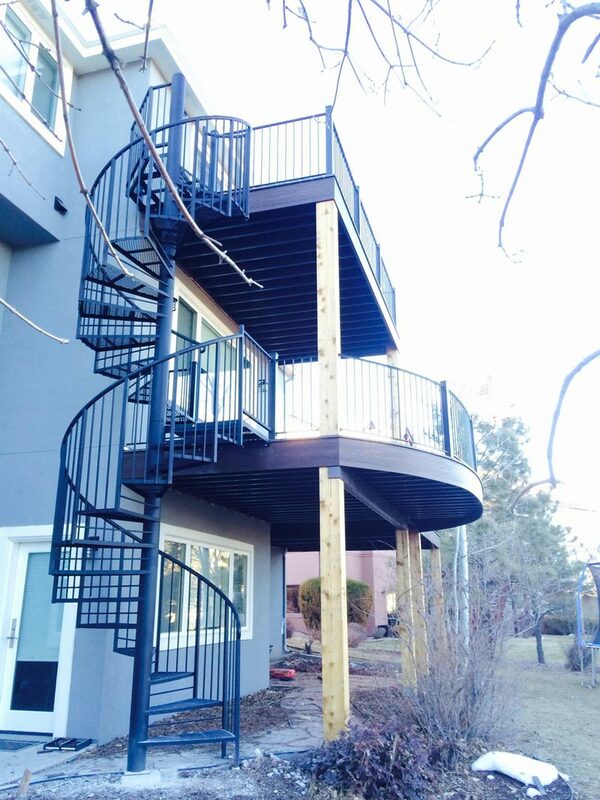 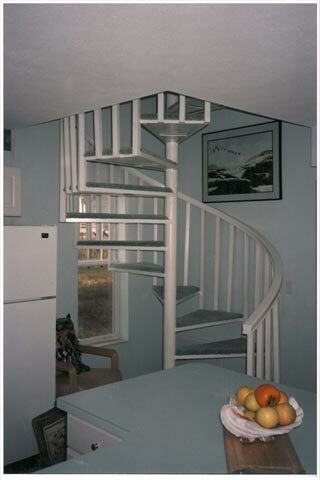 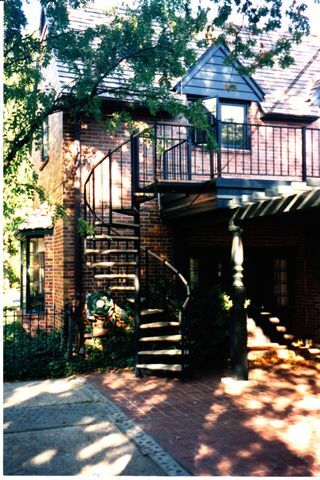 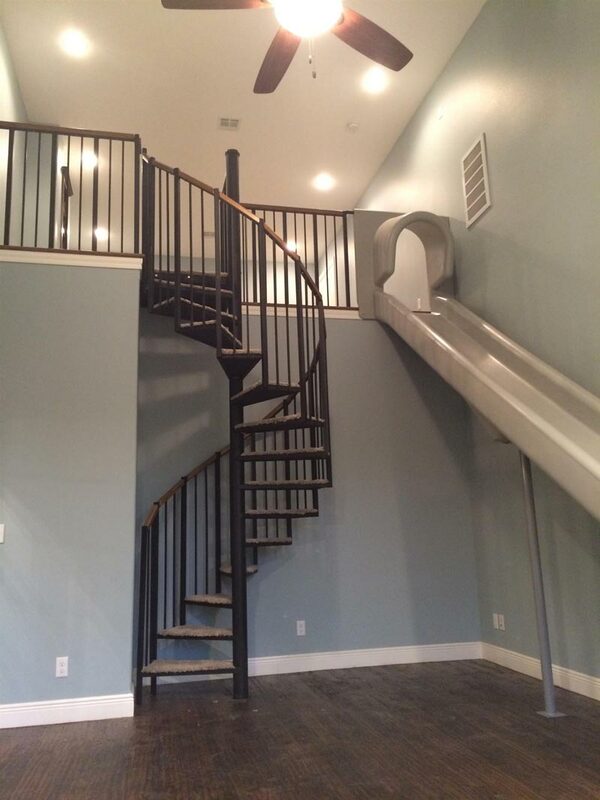 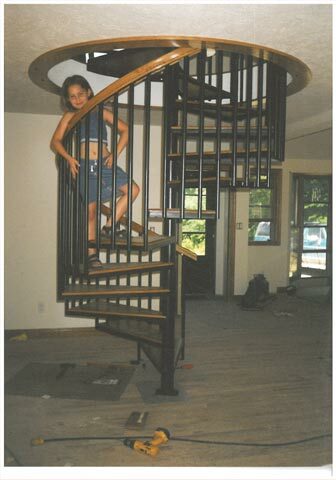 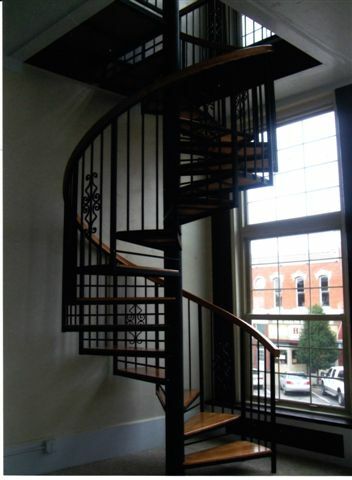 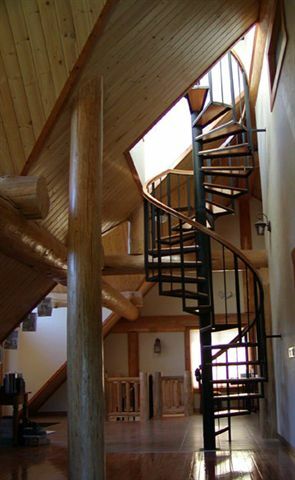 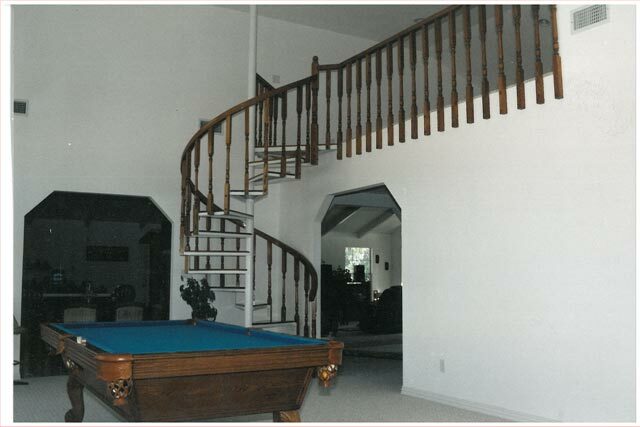 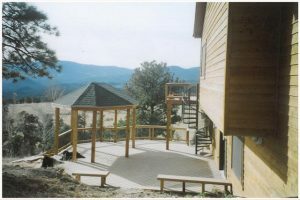 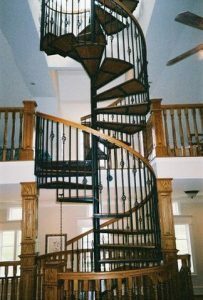 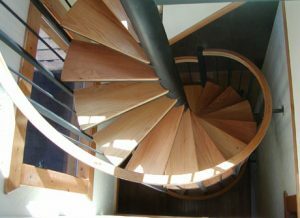 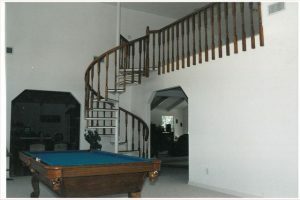 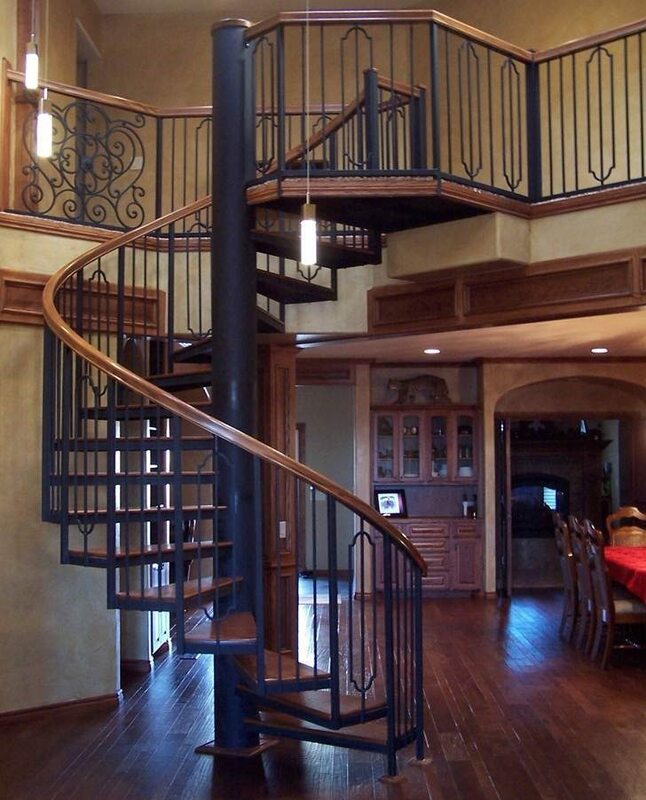 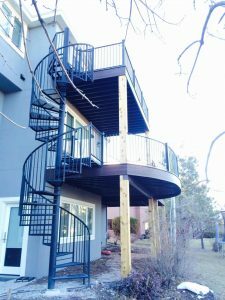 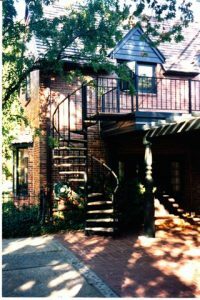 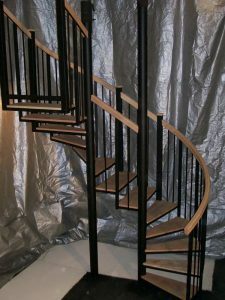 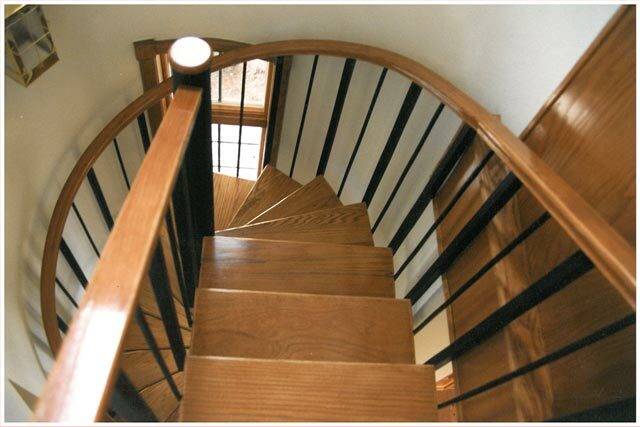 Our gallery shows examples of Interior and Exterior spiral stairs we built for our clients.